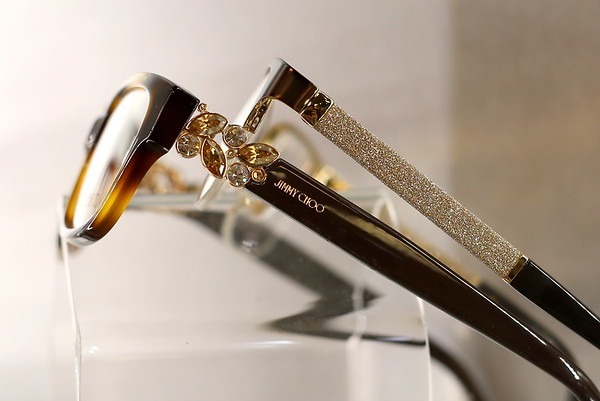 Providing the highest quality in eye care. Exceptional service with the personal touch you deserve. 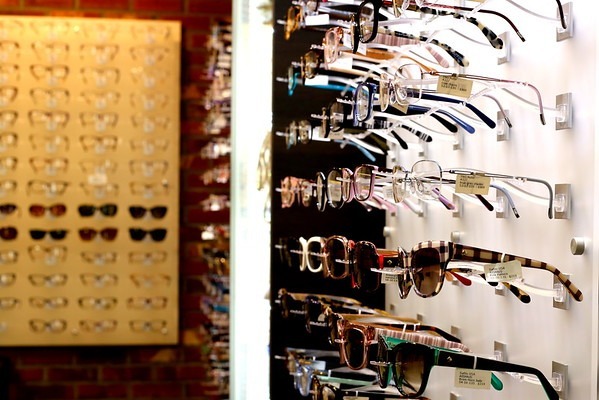 At Eyesight and Surgery Associates, we remain dedicated to being the premier eye care and surgery center in the area. 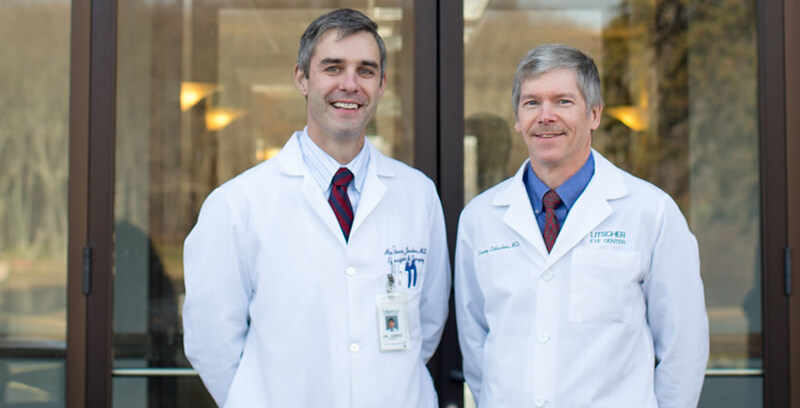 Our highly-trained and experienced team of doctors and employees aim to deliver the best level of care possible when you visit us. We value personal service and see our patients as an extension of our team. 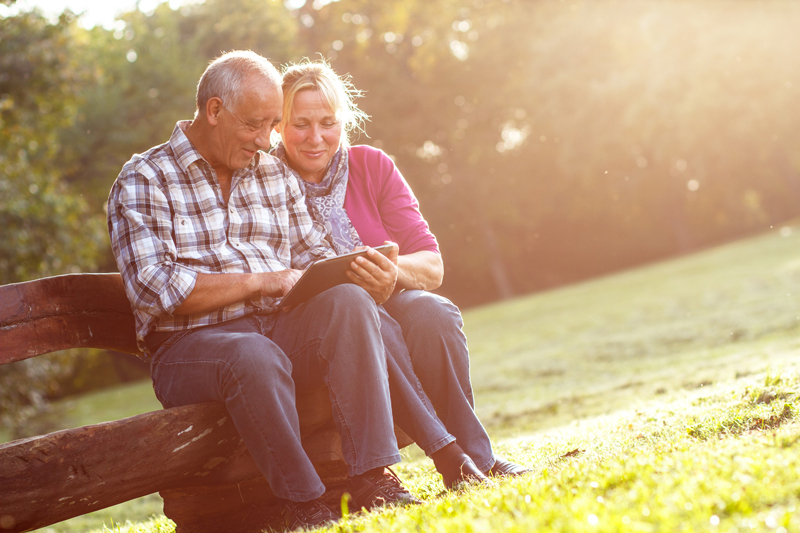 Improve your quality of life through enhanced vision — give the office a call to schedule your exam. Dr. Jusko routinely performs no-stitch cataract surgery with state-of-the art aspheric intraocular lenses (IOLs.) If you are a candidate, the surgeons perform cataract surgery using the toric lens for astigmatism correction. Our practice also offers the Crystalens implant, Symfony lens, and Restor lens. 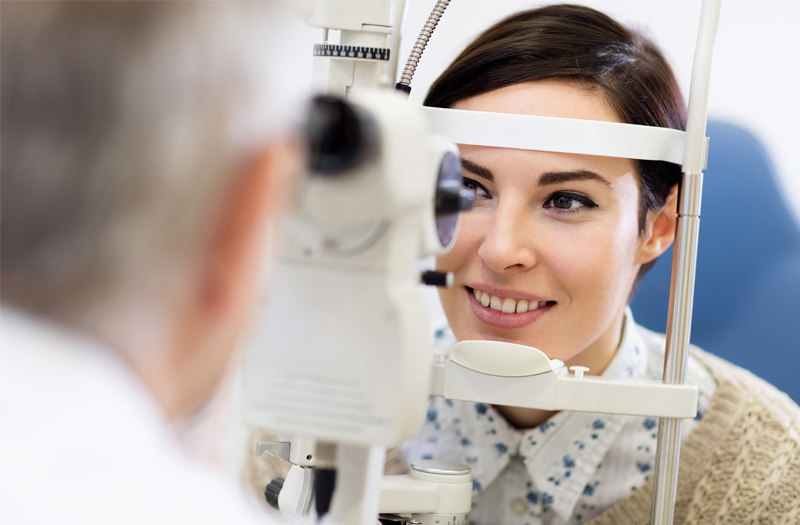 Our doctors at Eye Sight and Surgery Associates are experienced at performing complete diagnostic eye exams to ensure the health of your eyes. 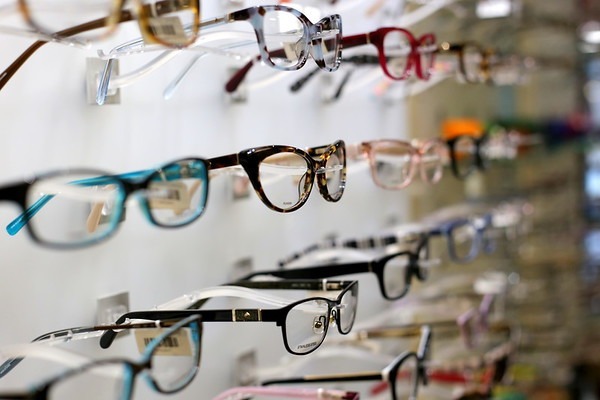 Health care professionals recommend that patients get comprehensive eye examinations as part of their primary care routine. 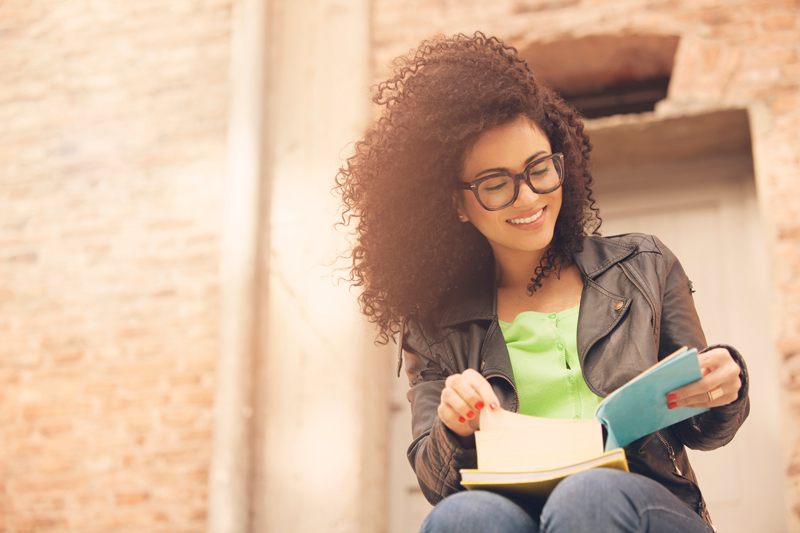 Many eye and vision issues have no symptoms. Therefore, individuals are often unaware that a problem exists. 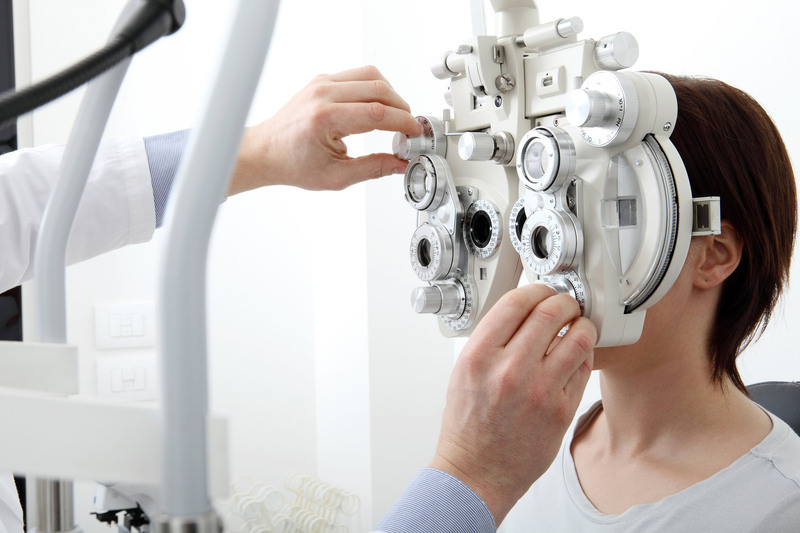 Our doctors at Eye Sight and Surgery Associates are experienced at performing complete diagnostic eye exams to ensure the health of your eyes. 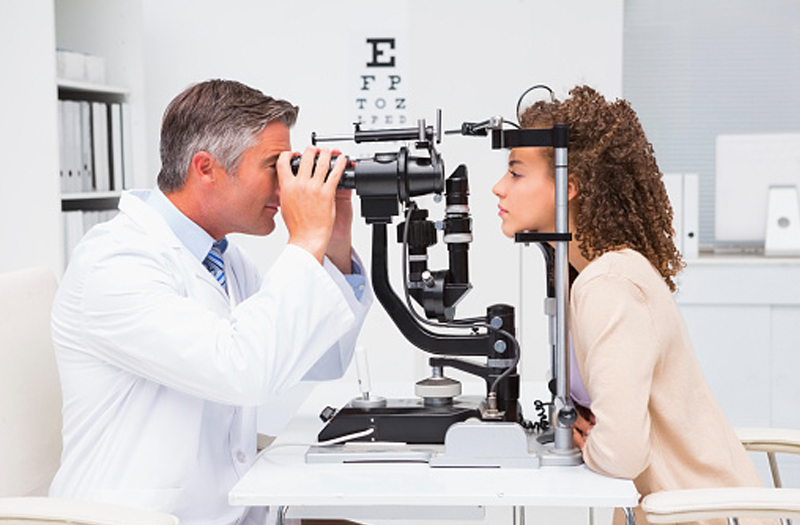 Health care professionals recommend that patients get comprehensive eye examinations as part of their primary care routine. 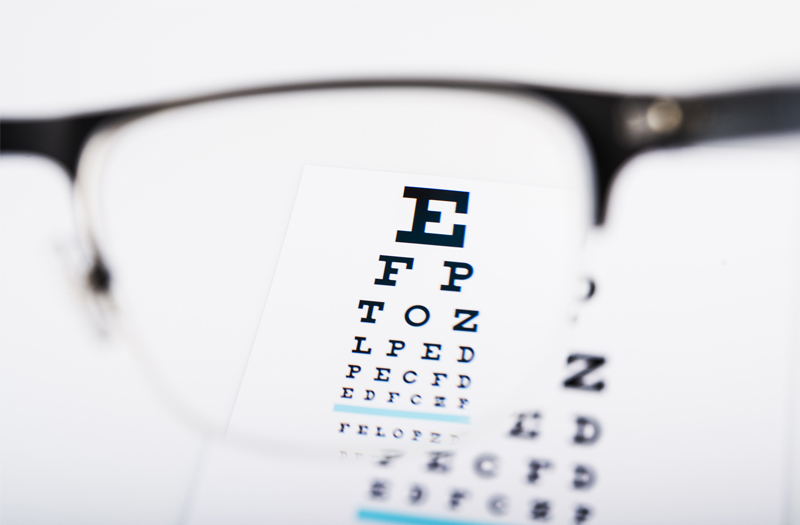 Many eye and vision issues have no symptoms; therefore individuals are often unaware that a problem exists. Glaucoma is an eye disease resulting in damage to the optic nerve that eventually results in the loss of vision. Early detection of glaucoma is vital to stop the disease from progressing. If glaucoma is not caught early and treated, it can cause blindness. 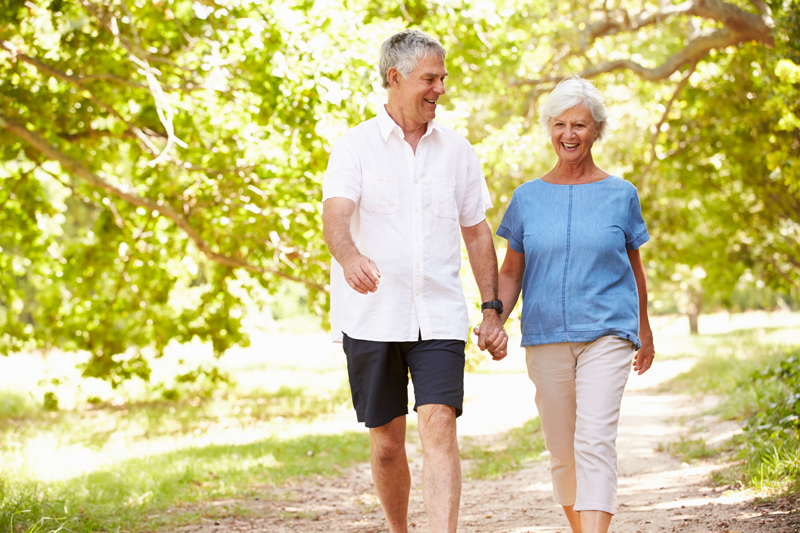 In the early stages of glaucoma, there may be no symptoms. Currently there is no cure for glaucoma, however, medication or surgery can prevent further loss of vision. 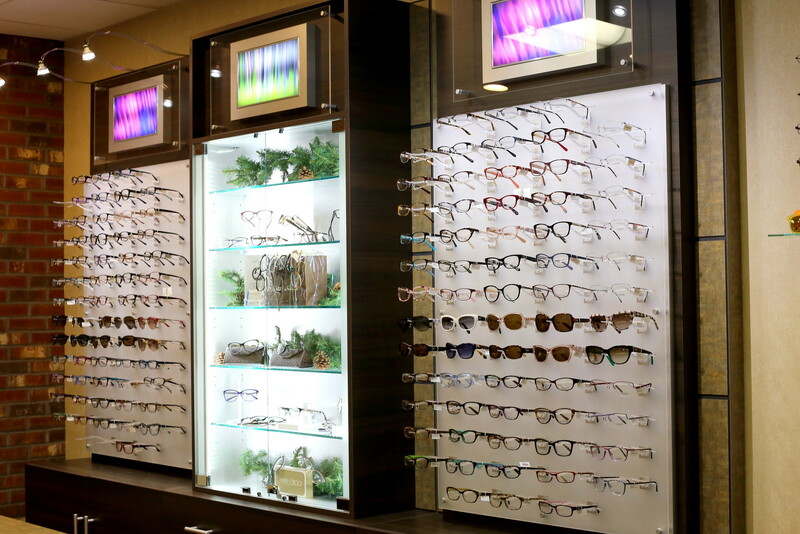 Eyesight Optical is pleased to offer a large selection of frames and the latest in lens options at competitive prices! 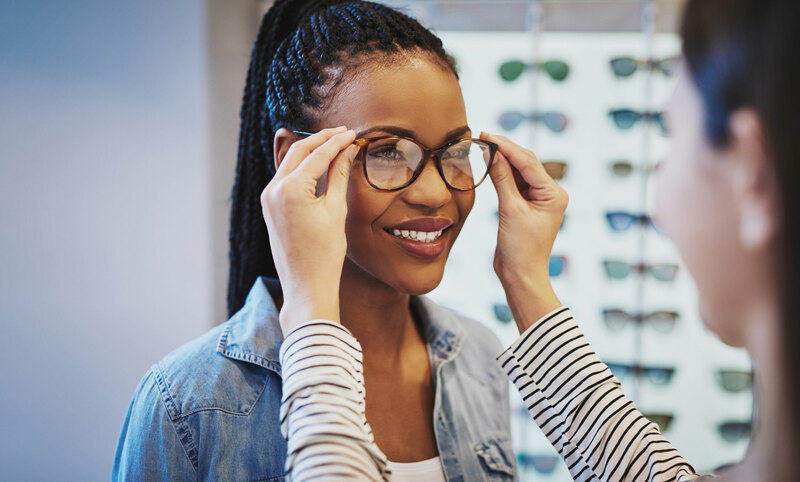 With offices in both Springfield and East Longmeadow, our knowledgeable staff will help you choose a flattering, comfortable frame and recommend the best lenses for your visual needs. 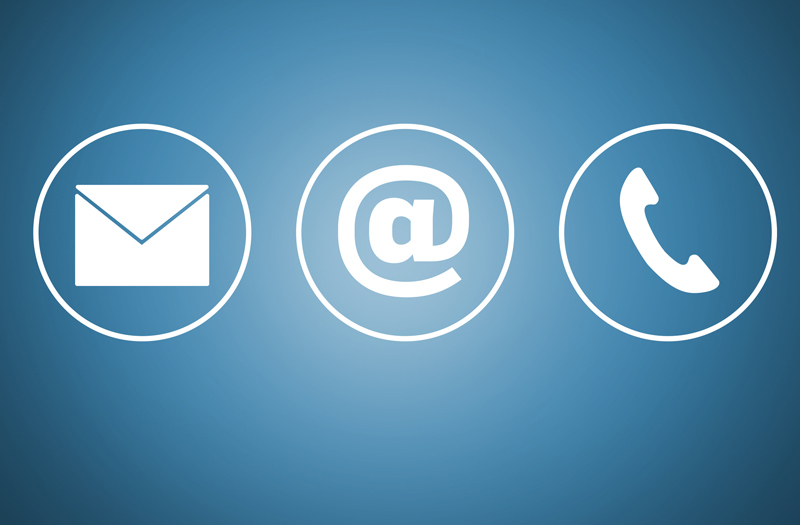 We will provide you and your loved ones with exceptional service and the personal touch you deserve.